Our Otahuhu Youth Justice team partnered with Counties West Police and Blue Light to help to bring boxes of Christmas joy to thousands of Auckland families. The Oranga Tamariki/New Zealand Police team joined hundreds of volunteers at the annual Christmas Box event in Penrose, packing food into 10,250 boxes. Youth Aid Constable Ben Poluleuligaga says it was great that Oranga Tamariki was part of the Police presence at the packing day. Youth Justice Supervisor Ruth Akaroa sees connecting with the community as very important. “This is us on the frontline…coming out to community, reconnecting back with community, with wider stakeholders and with the sponsors who’ve donated goods to make this event happen to help to give back to those families in need over the Christmas period,” she says. Ruth says it’s important that Oranga Tamariki and Police are seen to be working in partnership. “It’s important we are seen together, especially in our area working with our young people, high risk youth offenders as well, living in the Mangere area especially." Ruth says agencies are working closer together now and it’s promising to see new initiatives being implemented into the community. 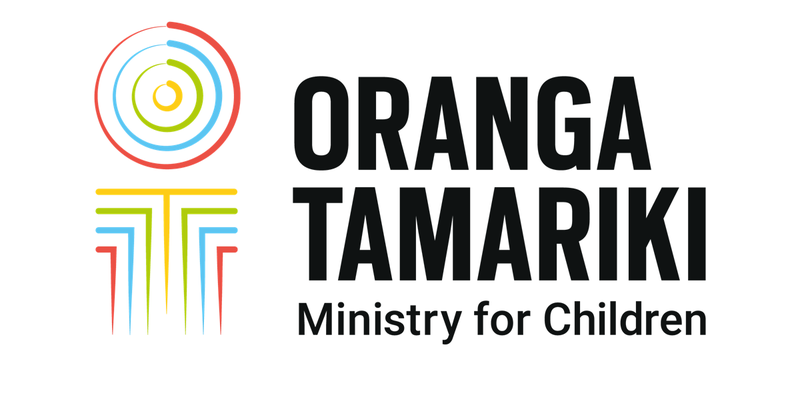 An initiative the Otahuhu Youth Justice team is piloting is coordinating interagency visits to young people at the Korowai Manaaki Youth Justice Residence in south Auckland. “We want to reduce the number of young people on remand, so it’s key that social workers are having meaningful engagement with young people while they are in custody. It’s equally important that Police visit the young people in residence," Ruth says. “As a Youth Justice Supervisor the thing for me is to work with the Police and bring them through to the residences, so they see our young people in custody in a different light, and vice versa,” Ruth says.